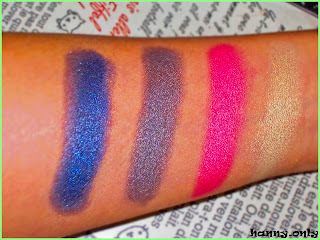 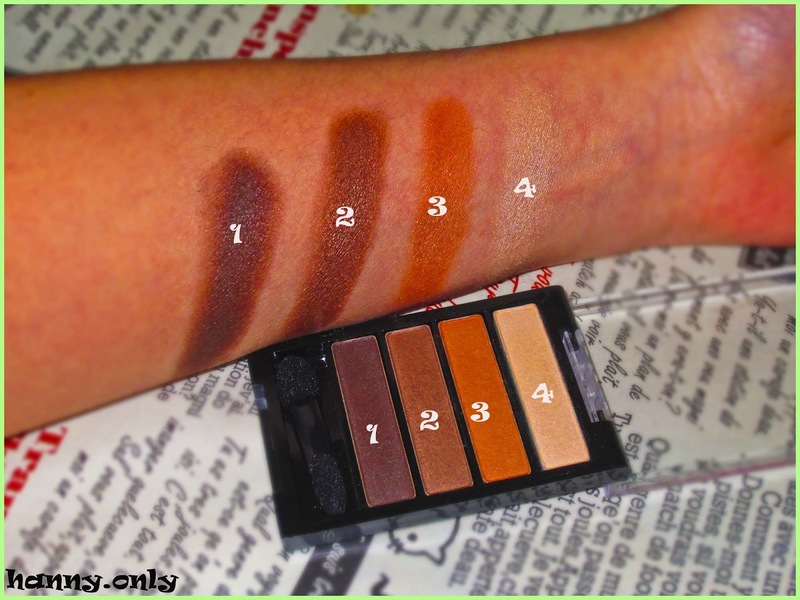 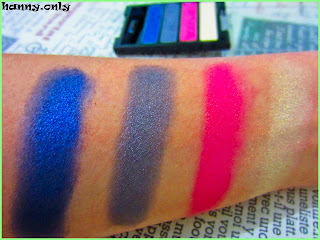 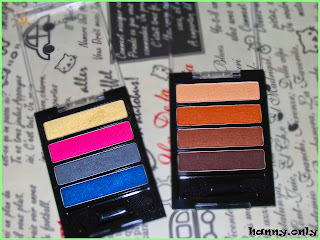 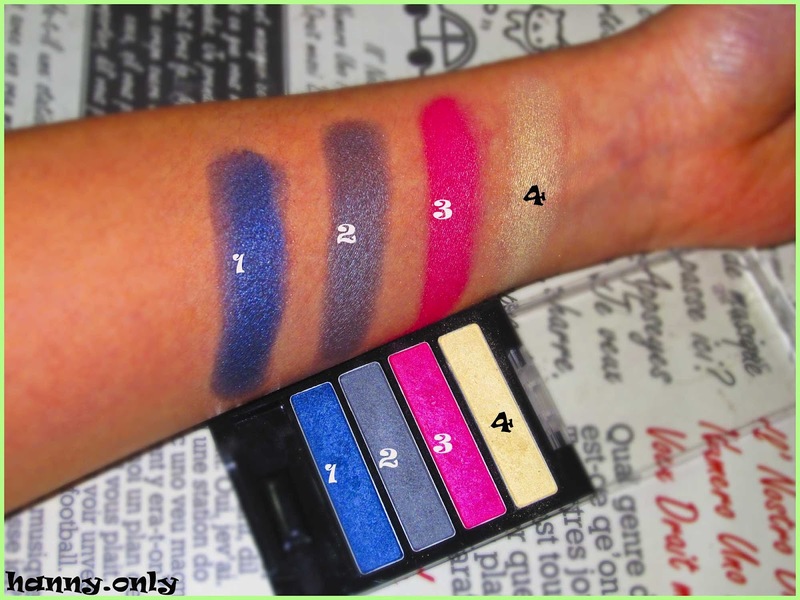 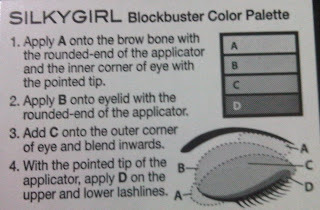 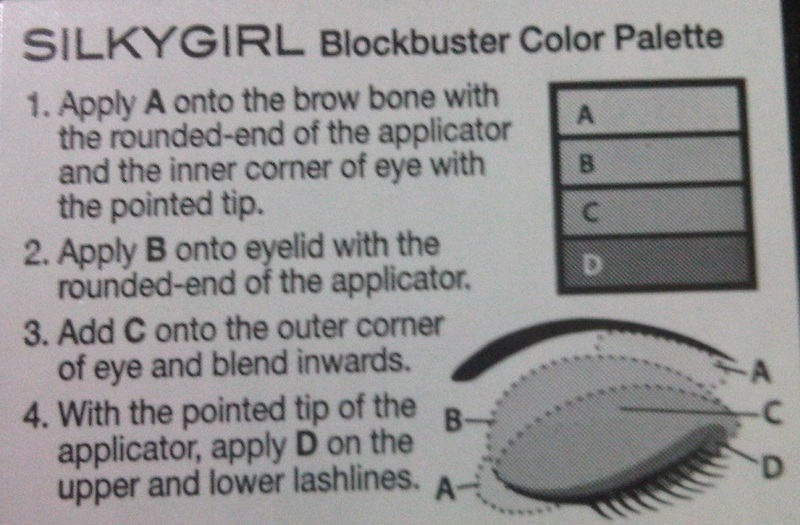 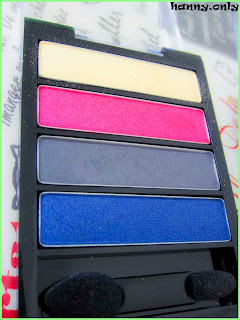 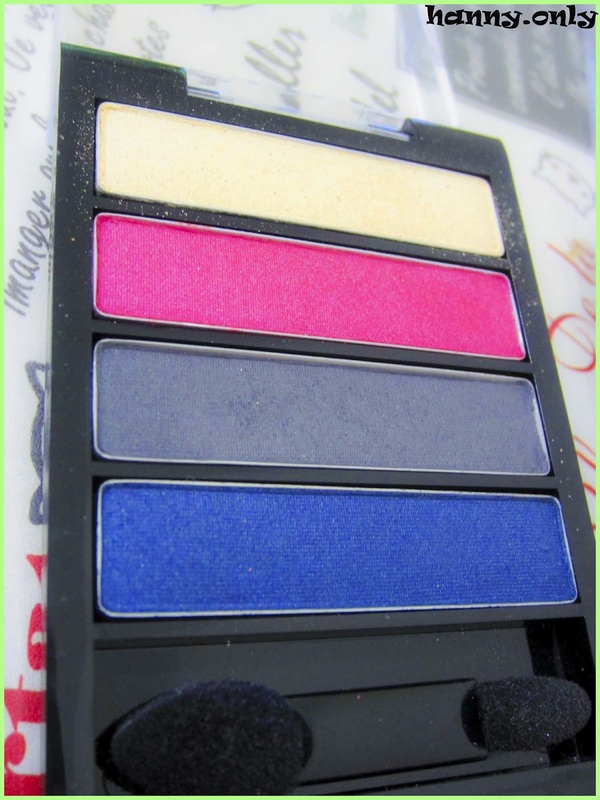 hanny.only: SilkyGirl BlockBuster Color Palette Swatches!! 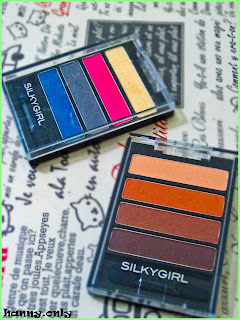 SilkyGirl BlockBuster Color Palette Swatches!! 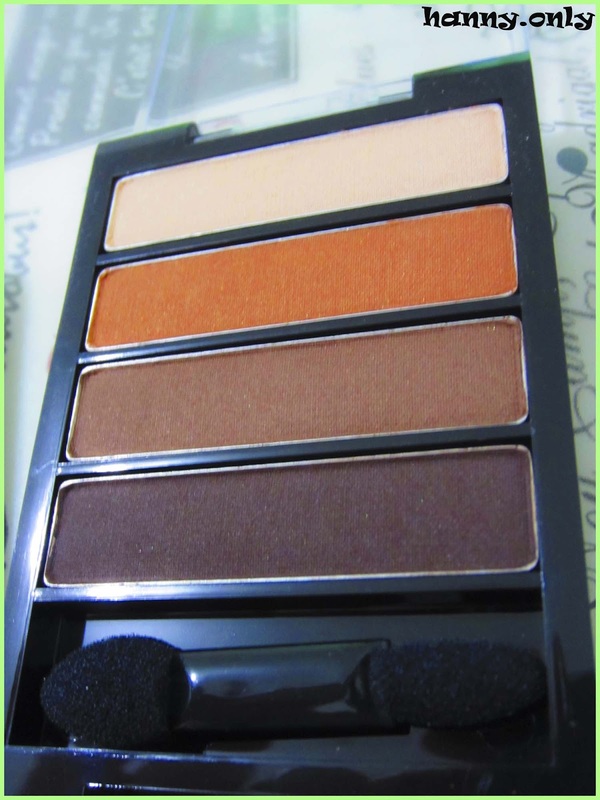 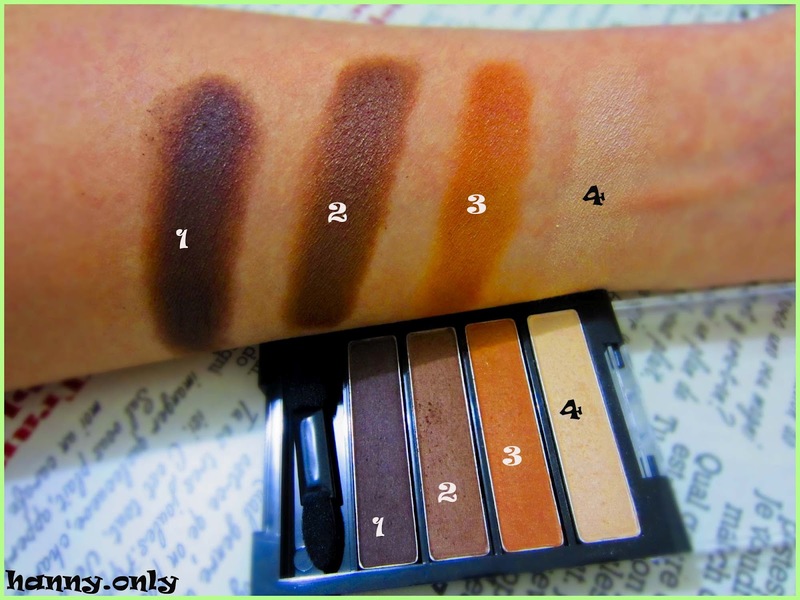 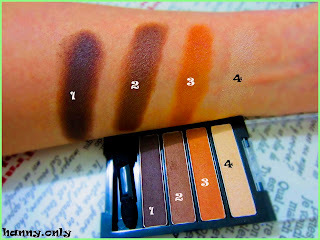 this palette come in a very compact size.. easy to carry and have a great combination of colors.. from highlights to liners, you name it..
earthy tone.. the safety net!! 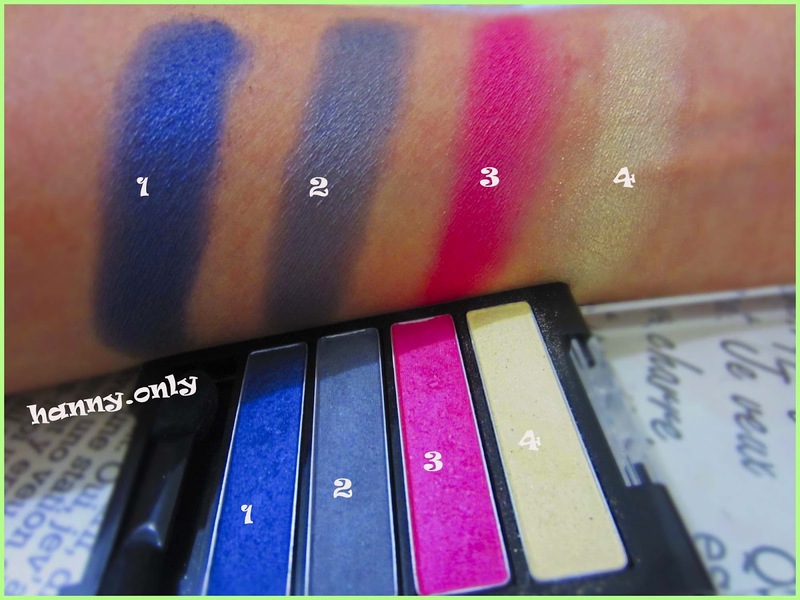 i love all the colors in this palette, except the highlighter (4).. too yellow and too chalky..
but again, considering the price.. this eyeshadows are amazingly good.. i'd def gonna repurchase this!! 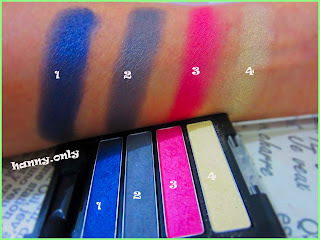 like i said before, the combination of colors are great.. so, well done SilkyGirl..
sorry for the small picture, i got it from the web..
aku ngincer yg simply pastel, kayaknya cakep. 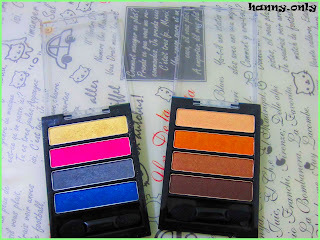 iya warnanya keren2 ampe bingung.. rasanya pengen beli smua.. LOLs..
ini looks a like wet and wild ya dear?